Anthony, who likes to go by AJ, is a sophomore at Carlsbad High School. This is Aj's second year on staff, returning as a Assistant Editor. 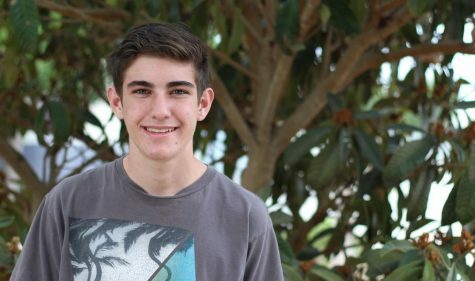 AJ has a strong love for bringing up local and national news to students eyes through journalism, wanting to inform the public on current events. He aspires to become a firefighter when he is older, wanting to help the community. He wants to excel as a writer and also as a editor throughout this year.